Recruitment is the process of connecting businesses and organisations (the client) with skilled job seekers (candidates). A Recruitment Consultant is a challenging sales role in a fast-paced, target-driven and highly competitive industry, that offers those who are successful excellent incentives and rewards. As a 360 recruitment consultant, you will be responsible for the entire process of securing new business, to acquiring requirements (vacancies) and sourcing high-quality candidates (job seekers) to fill those roles. To be able to make placements you will need to pick up requirements from a client. You will be in competition with a number of agencies in pursuit of the hiring companies business, which can cause hiring managers to be reluctant to engage with agencies; so strong relationship building skills are essential. You will need to be able to overcome objections and evidence your ability as a specialist recruiter. This is a challenging task throughout your career but more-so when new to the role as a lack of proven ability through previous placements will require you to utilise your sales skills to sell your recruitment services to the client. 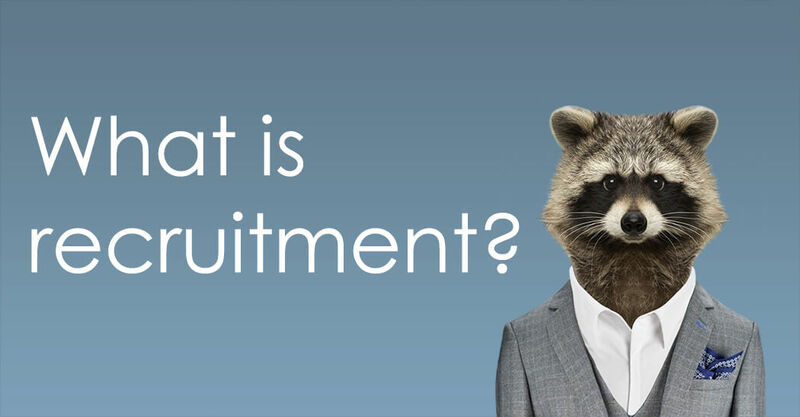 In recruitment, multiple things need to happen for you to successfully place a candidate. Outside impacts – the economy, personal commitments, health – all have the ability to change the course of the hiring process. Basic Salary plus commission – For those who are successful in recruitment, the earning potential is extremely high. Recruitment agencies charge companies a % of the vacancies salary and a consultant receives a % of the fee. In a sales role, many agencies have excellent incentives that can range from gifts to trips abroad. Many recruiters express pride in being a key player in the growth of large companies by supplying high-quality candidates. A change in career can have a huge impact on a candidates income, location, lifestyle and even impact the lives of their families – many recruiters have built amazing relationships with some of their candidates and take pride in being able to have supported them on their journey. We are currently looking for new and experienced recruitment consultants to join our teams in Colchester, Essex and overseas in Frankfurt, Germany. If you’re interested in pursuing a career with one of the UK’s fastest-growing specialist recruitment companies, we’d love to hear from you. Take a look at our live vacancies to see all of the available opportunities we have on offer and download our careers brochure.